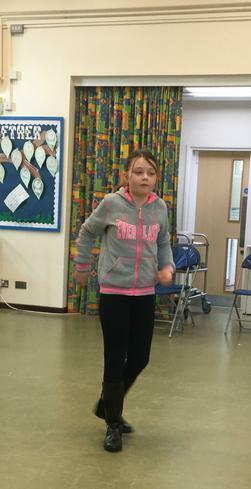 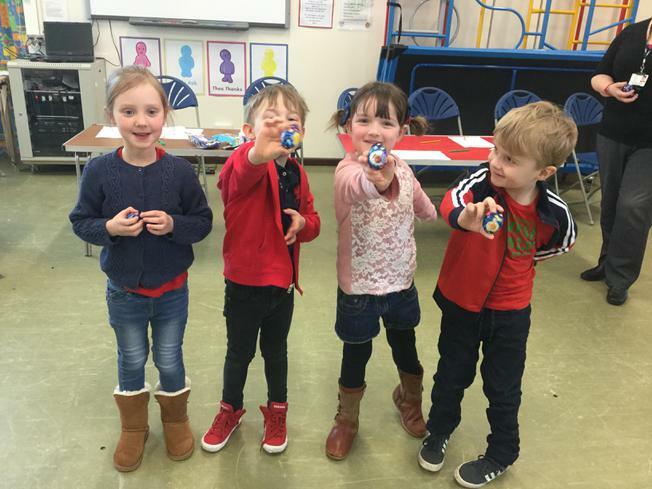 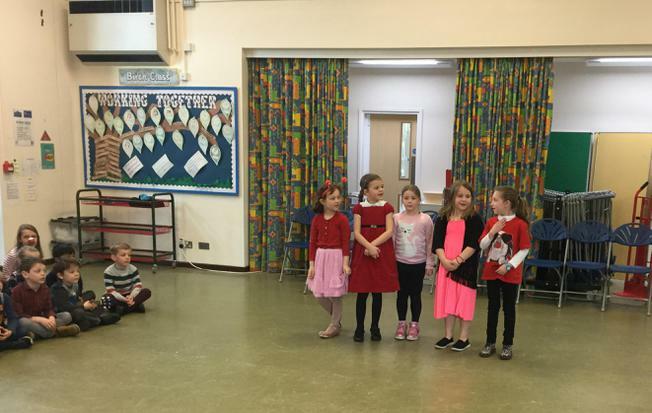 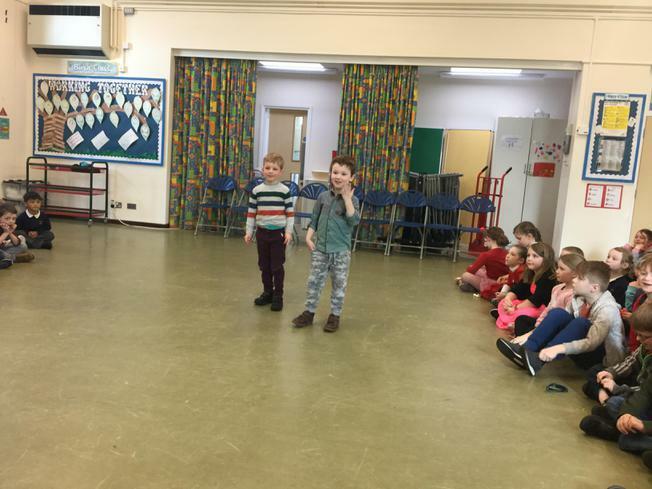 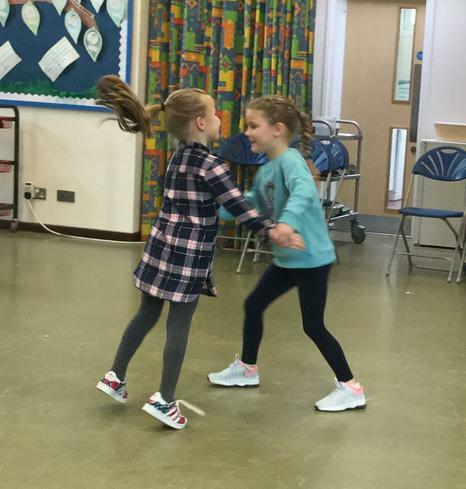 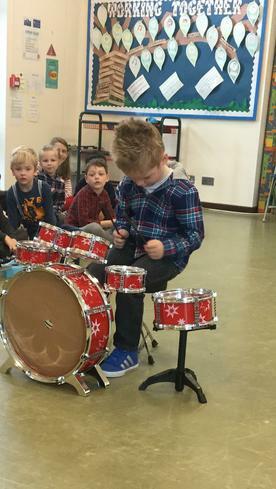 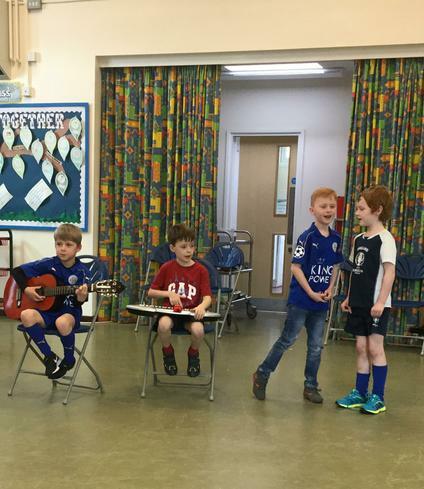 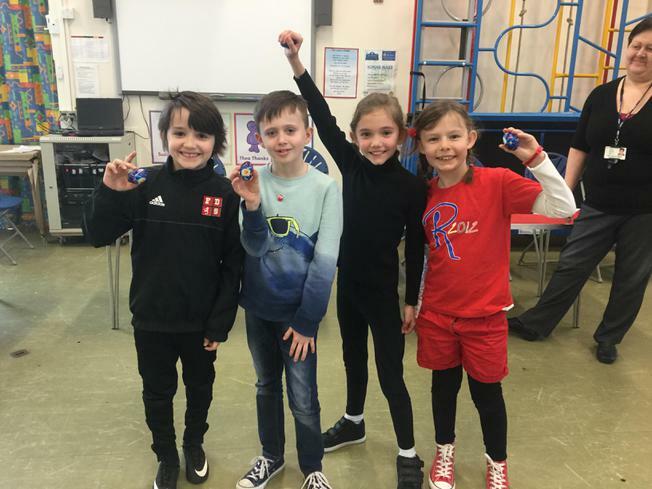 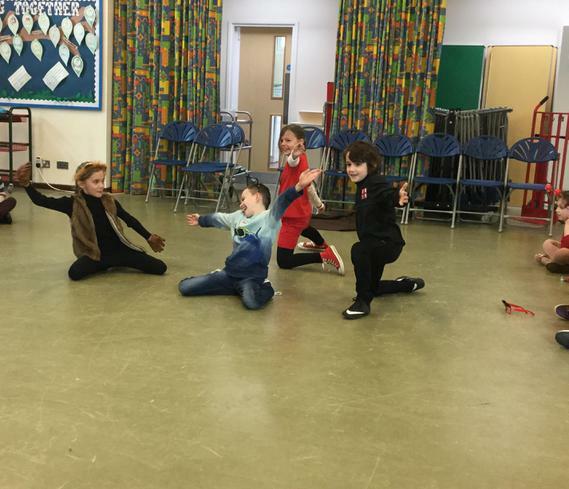 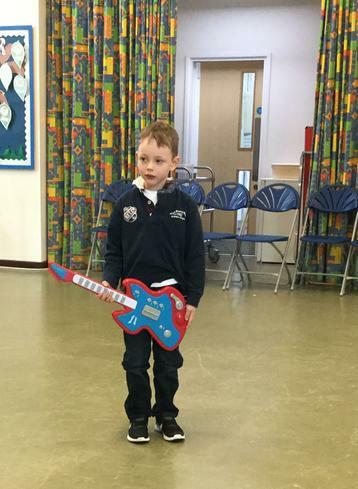 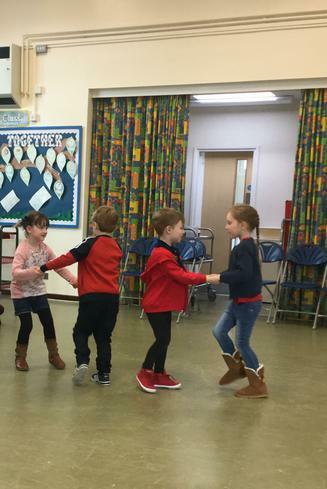 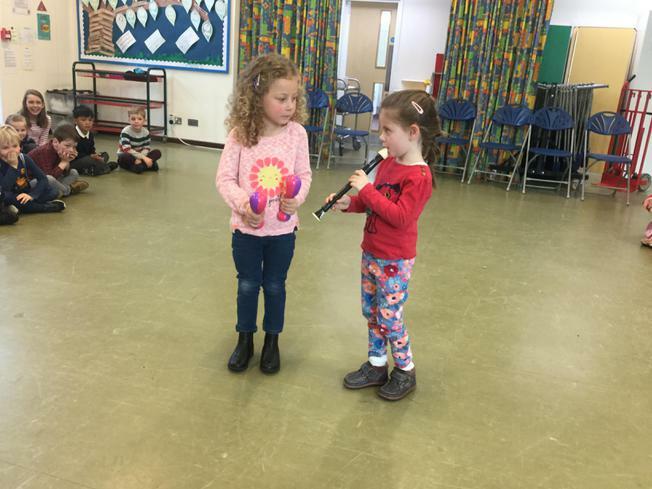 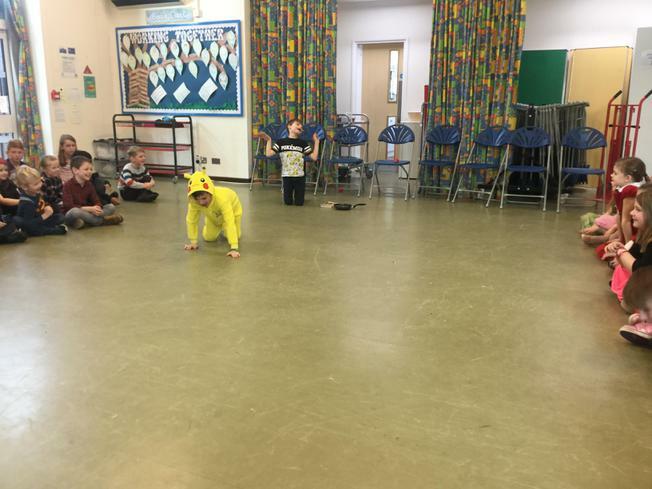 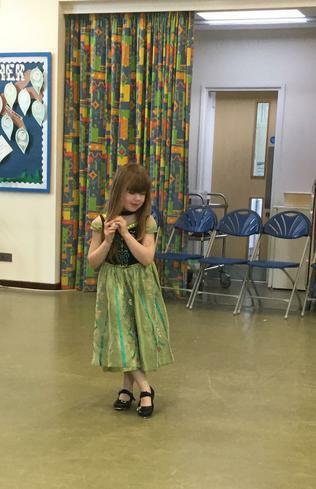 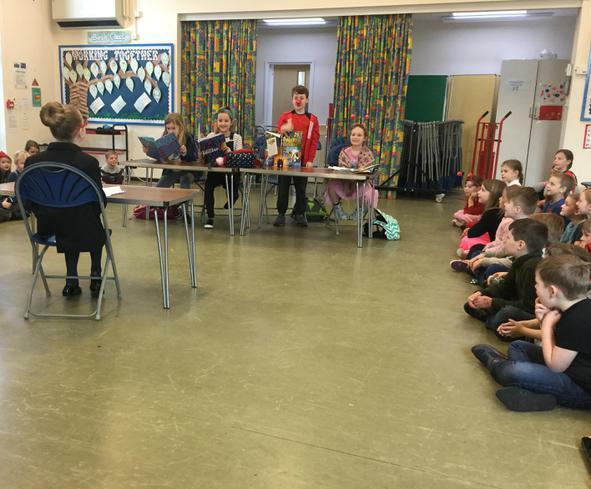 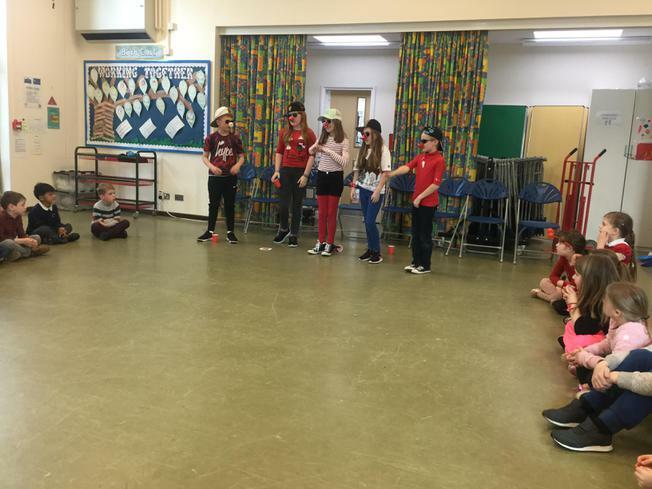 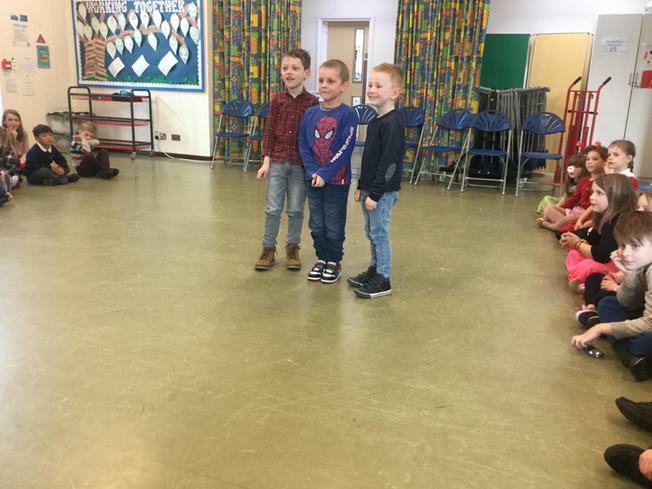 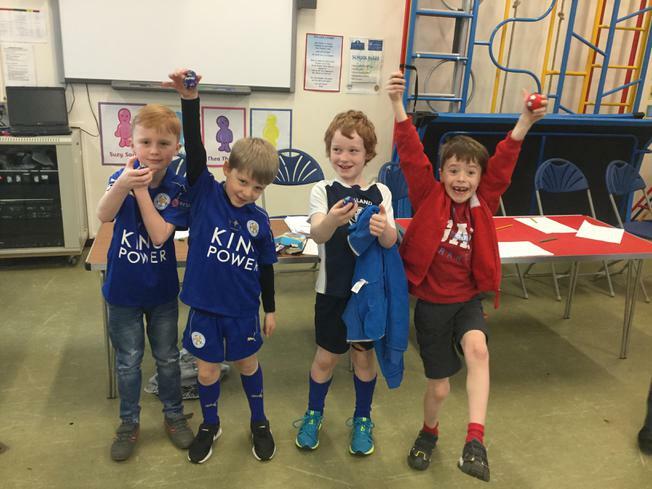 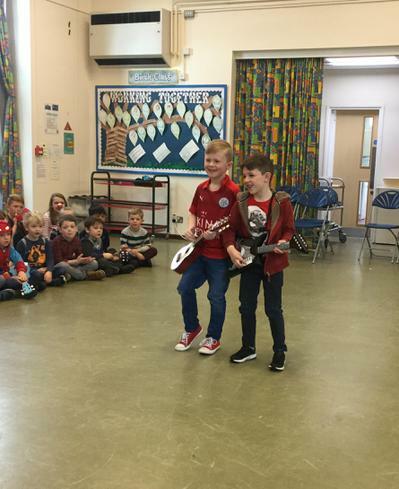 The school Council's decision to have a Talent Show for Red Nose Day certainly went down a treat! 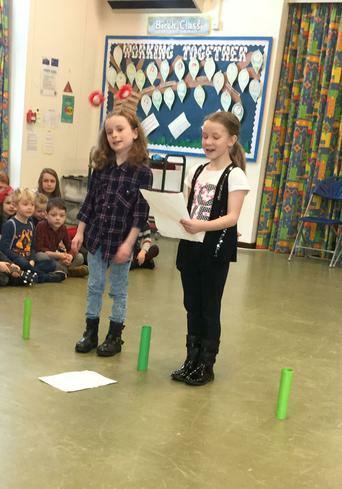 It was fantastic to watch all the different acts and so hard to judge a winner from each class. 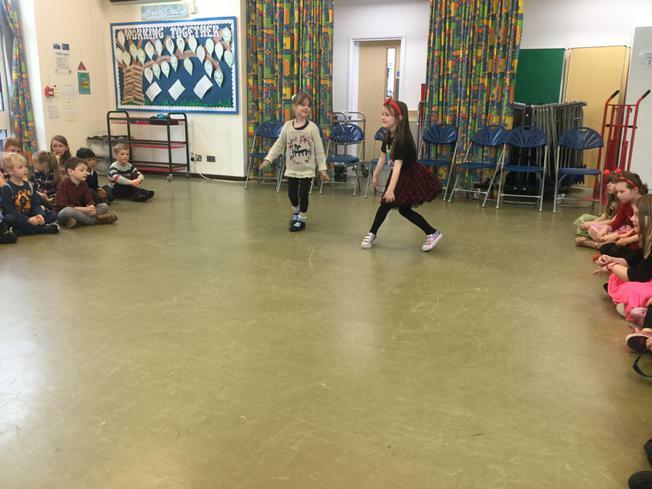 Well done to all the children who participated; you were fab!